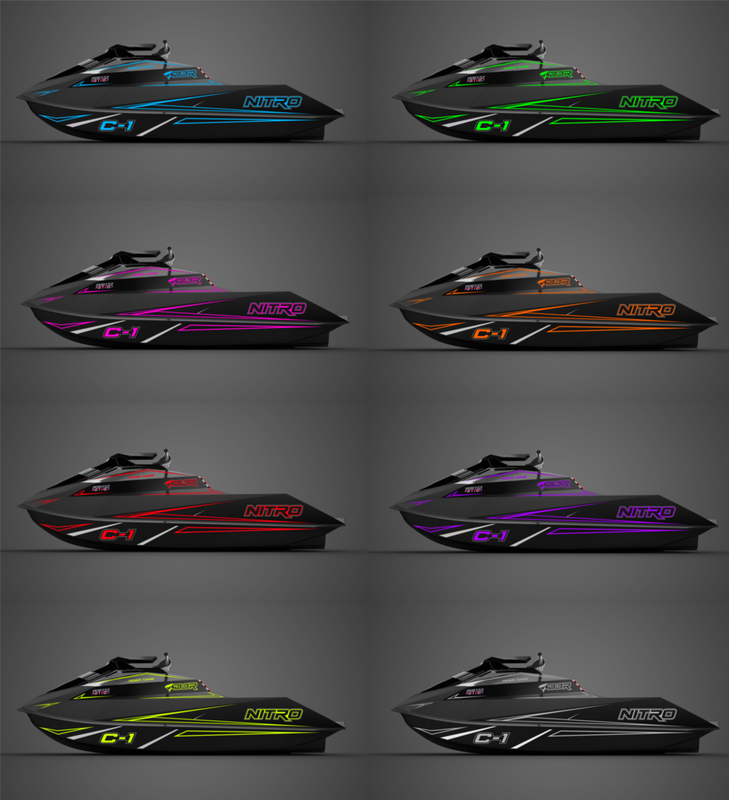 Our graphics kit for the NITRO comes in a wide range of colours., please specify when ordering. As for the ski itself, our look truly is unique. 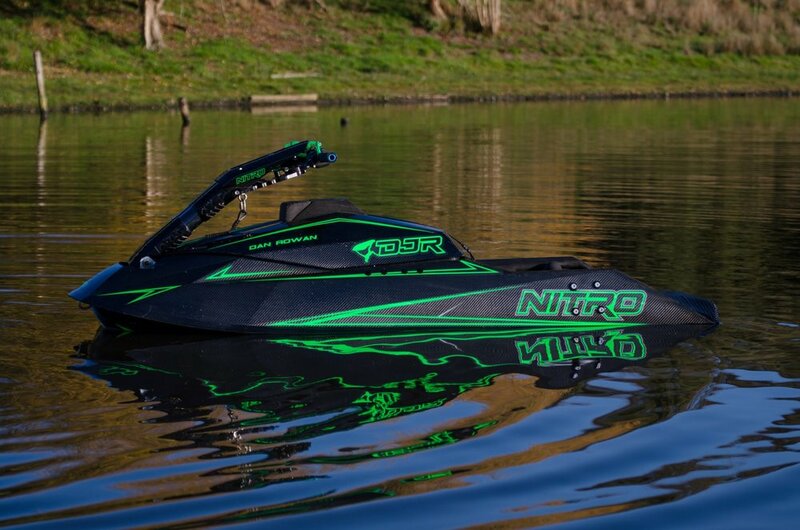 Designed for maximum strength and rigidity and with inspiration taken from super cars, jet fighers and anything stealth, the NITRO was born.